The race is now on to bag that last minute Valentine’s Day gift. To give you a helping hand, let us guide you through some items from our range so you can make sure you are well prepared when it comes to giving a special gift to a loved one on Valentine’s Day this year. First up are the beautiful tri-colour stacking rings above, which are stylish but fun and extremely on-trend, but best of all they don’t look like an engagement ring! 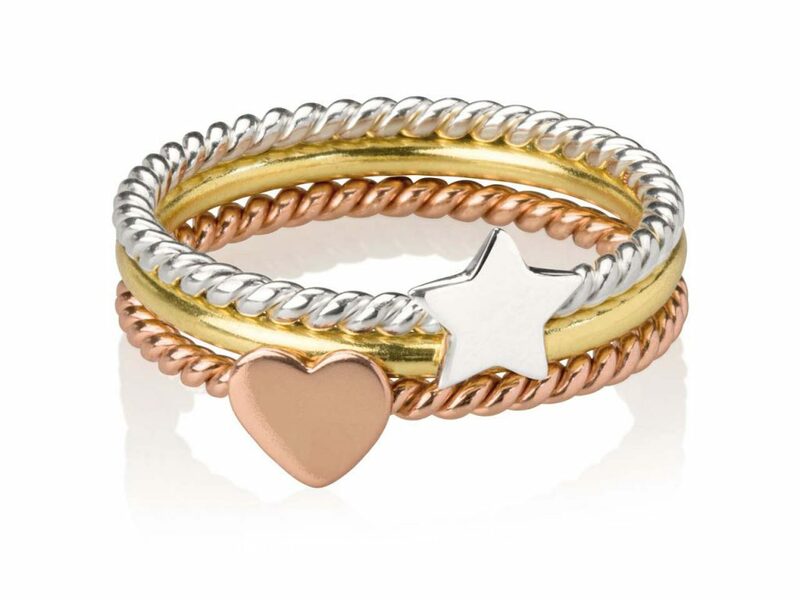 14th February can be fraught with danger for anyone with an expectant other half, but you will have no worries on that front with these pretty rings which are gold plated, rose gold plated and sterling silver. Our beautiful Swarovski Crystal heart-shaped beads can make a truly versatile gift. You could try hanging them in a window to catch the light, or equally they can be worn as a pendant or earrings with the addition of a jump ring or bail. Either way, you can rest assured that when buying Swarovski Crystal beads you are buying a high-quality product, so these are a sure bet when it comes to Valentine’s Day gifts. If you are planning on designing your own Valentine’s Day card or gifts for some this year, then you might be interested in our classic heart drawing template which will guarantee accuracy every time. 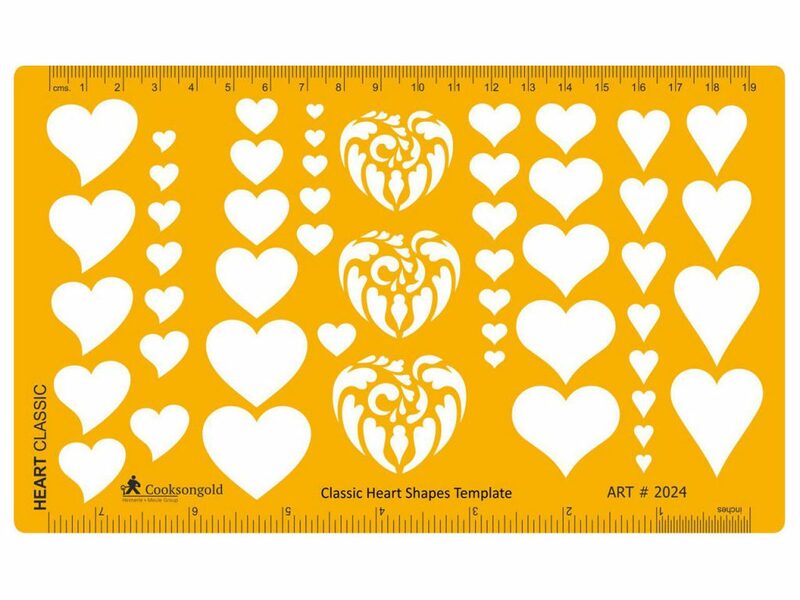 Featuring 5 different heart styles in a selection of graduated sizes, the template in itself may well also provide you with some design inspiration if you are struggling! Should the special someone in your life be a bit more romantic, why not treat them to some cufflinks? 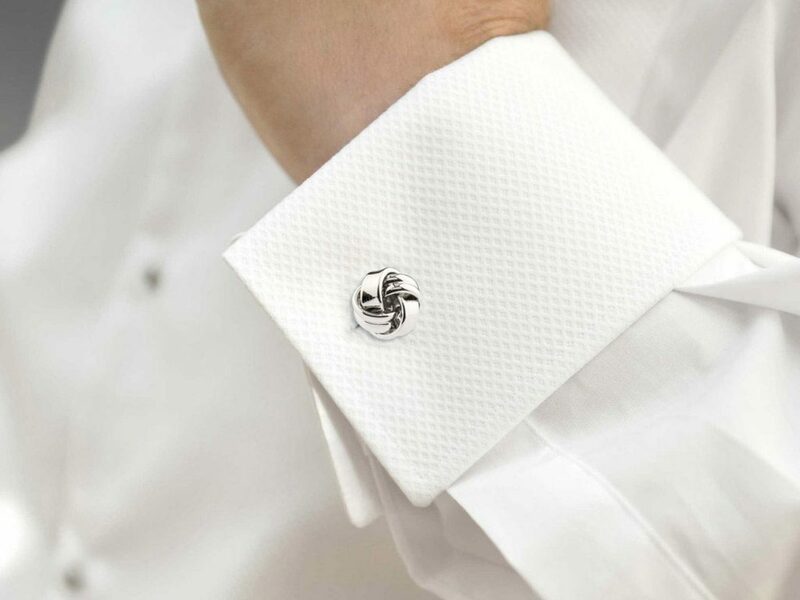 The cufflinks shown above feature an especially romantic twist in the form of a subtle love knot, and look much more expensive than they actually are which is a win-win situation. Simply pop them into one of our many cufflink boxes and you are good to go. 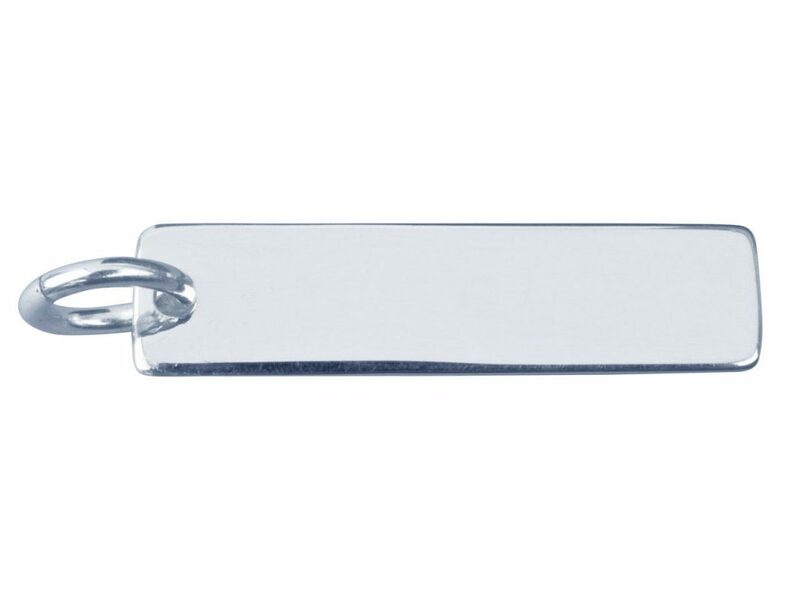 Finally, our range of dog tags are an ideal blank canvas for the engraving of a special date or personal message to your loved one – making them a truly unique and individual gift. The slimline dog tag above in particular is a little more understated and considerably more contemporary. It also comes highly polished and measures approximately 32mm x 8.1mm x 1.1mm, so is by no means a flimsy piece. A chain is not included with any of our dog tags, but don’t worry as we have plenty to choose from to suit every taste. 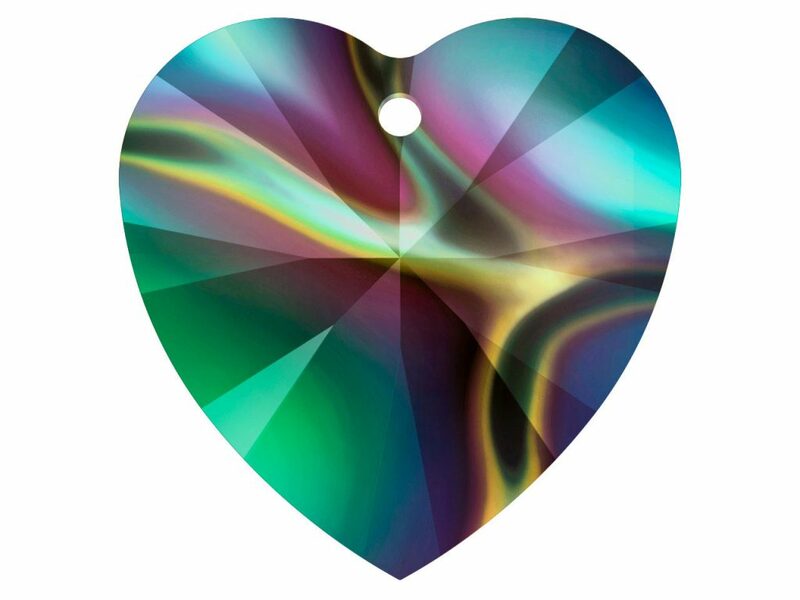 So, whether you are making a Valentine’s Day gift for someone special this year or simply want to buy a piece which is ready to present, you can be sure to find what you are looking for in our range of finished jewellery and jewellery making supplies.